The property is fully furnished. 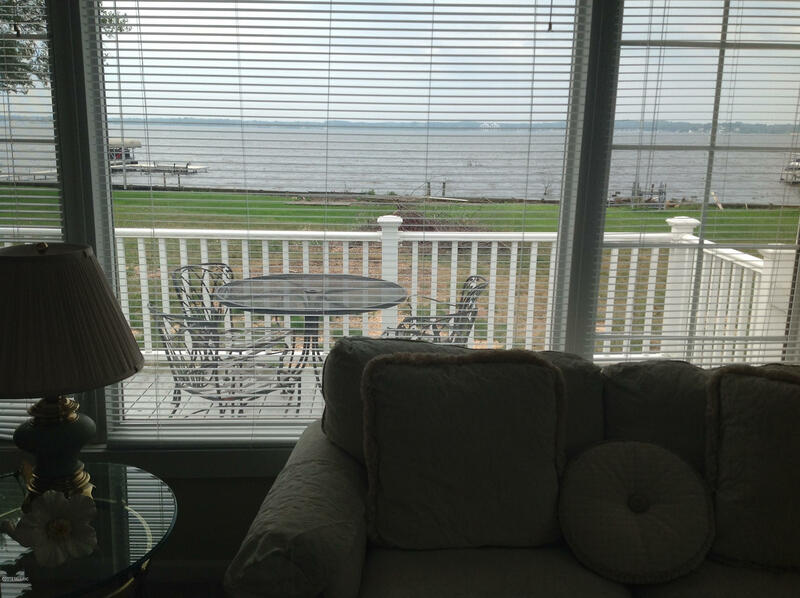 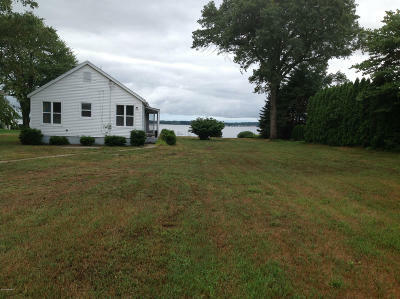 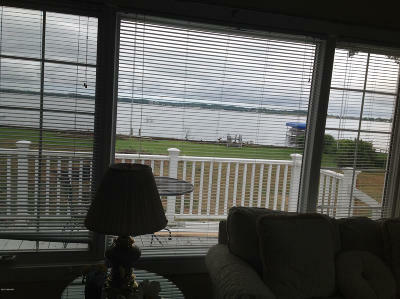 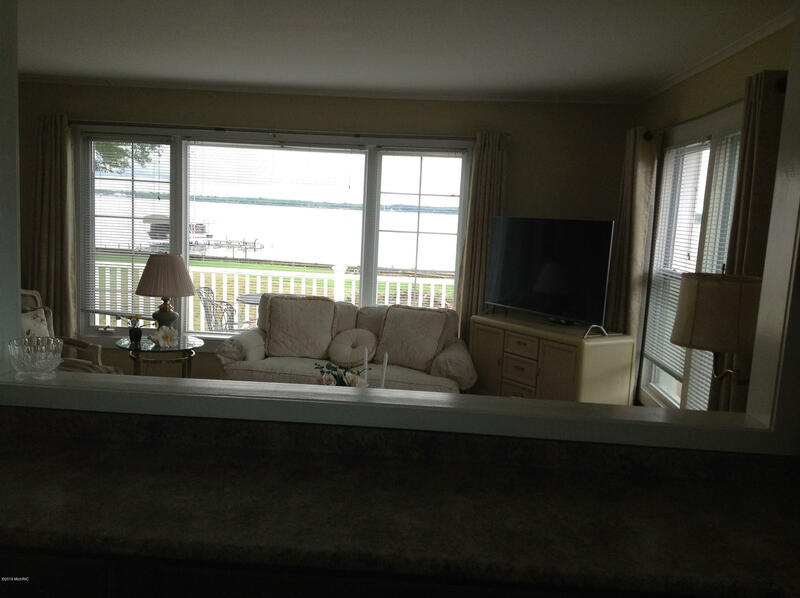 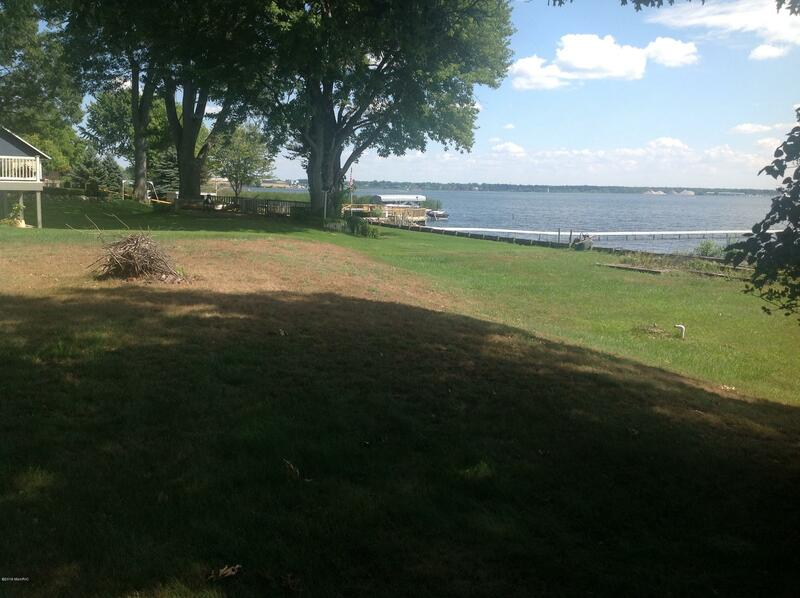 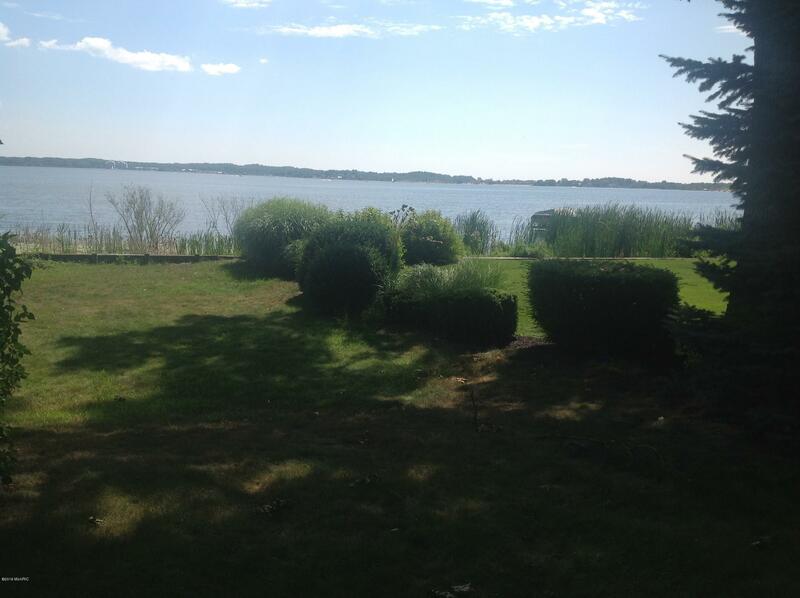 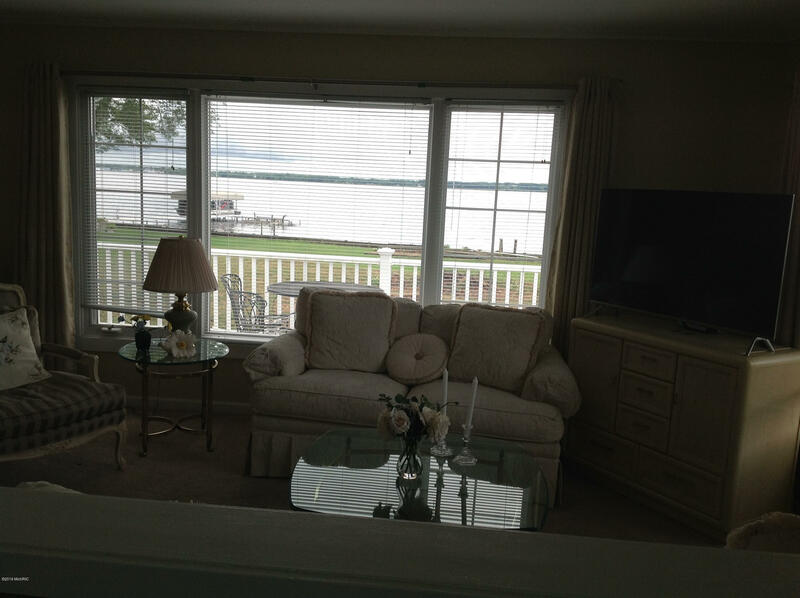 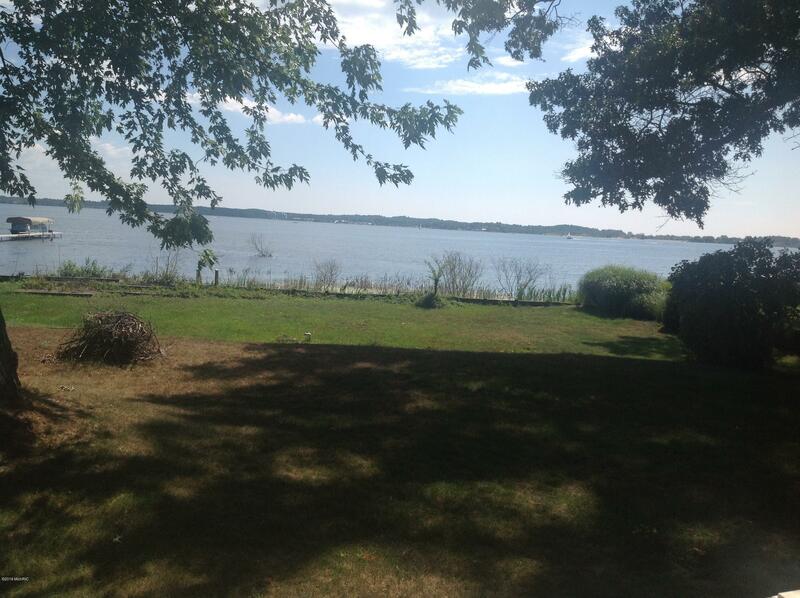 Property is on Muskegon Lake with 100 feet of private frontage. 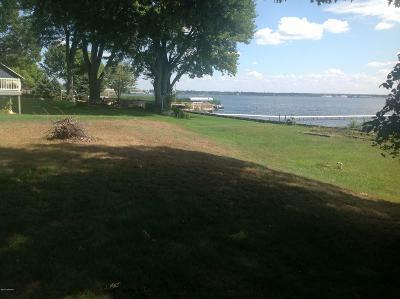 Lake Michigan is just a couple of miles away. 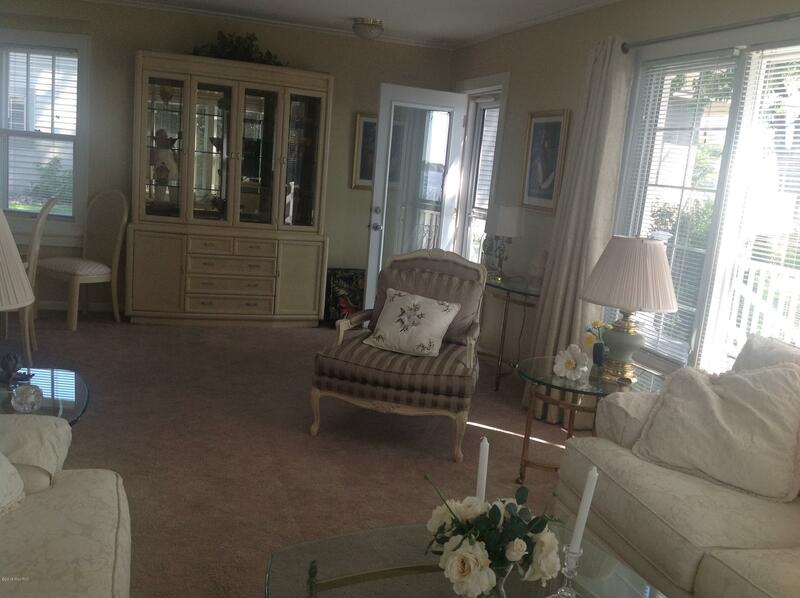 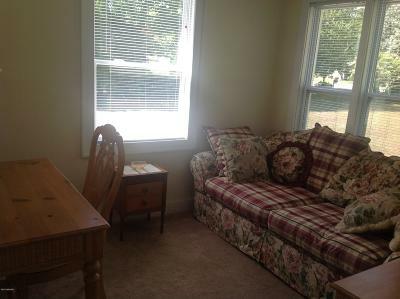 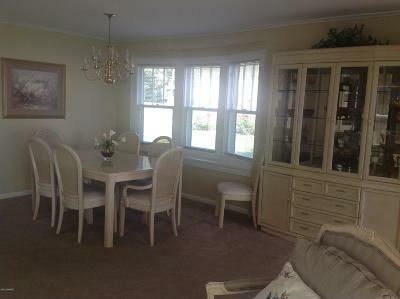 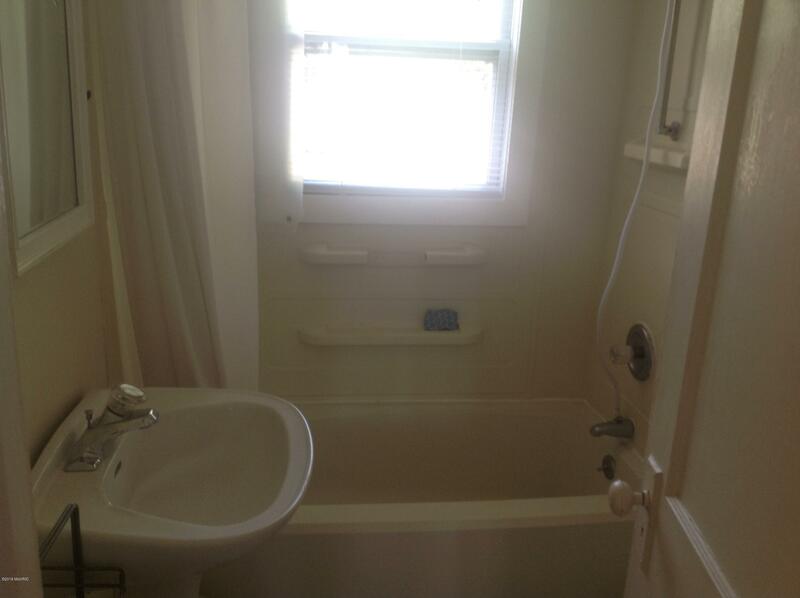 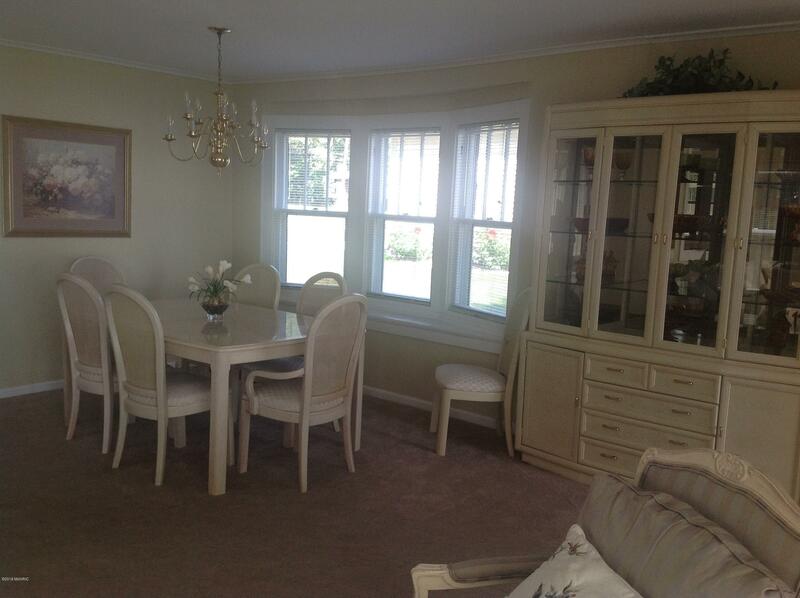 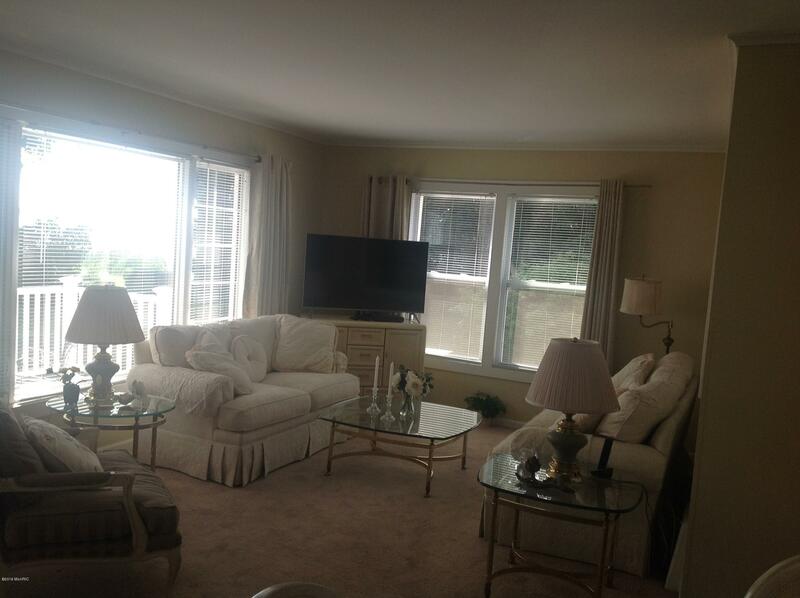 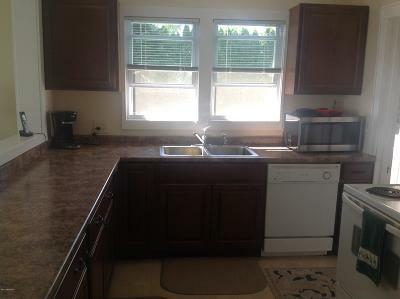 Close to walking trails in beautiful wooded area.